Mira brings complete new style Sport thermostatic electric shower for your dream bathroom. 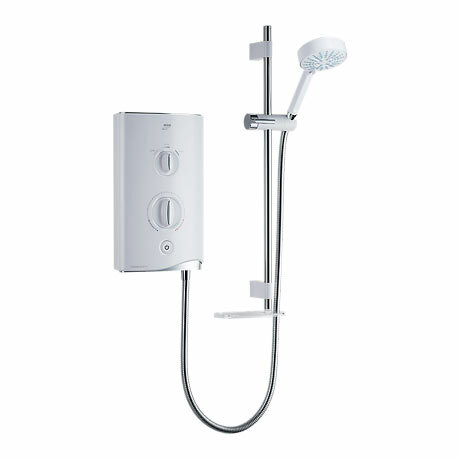 This versatile shower features thermostatic temperature stability to keep showering safe. Improved fittings and modern technology make this shower more versatile.